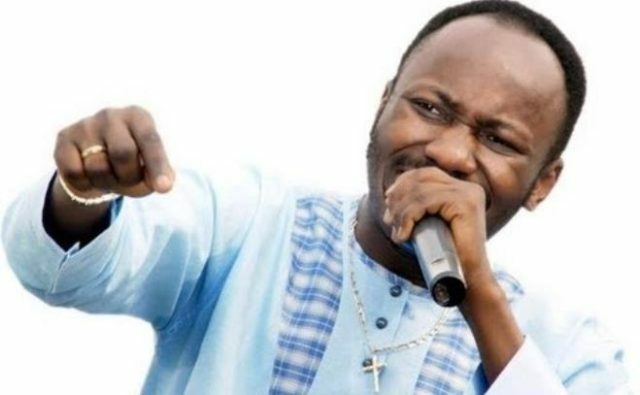 Following the sad murder of innocent people in Benue and other states, Apostle Johnson Suleman has cursed the perpetrators of the dastardly act. Apostle Johnson Suleman has said enough is enough following the massacre of about 73 persons in Benue state by Fulani herdsmen on New Year's day. Preaching on Sunday, 15th of January, the man of God faulted the Federal Government silence over the matter. He condemned the killings in Benue, Taraba, Kogi, Adamawa, Kaduna and other States by killer herdsmen while raining curses on the sponsors and perpetrators. He further pronounced a total extinction of all those involved in the unwarranted death of Nigerians from any part of the country.